Not since the creation of the state has Israel found itself in such an advantageous position. While a genuine peace settlement with the Palestinians remains a distant mirage and the threat from Iran is ever present, Israel has emerged as a regional superpower, both militarily and economically. 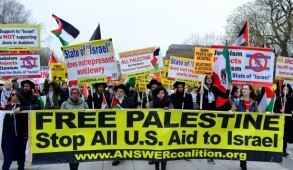 And now, finally, the United States seems willing to exert its muscle to neutralize the overtly biased behavior of the international community toward the Jewish state. 1. 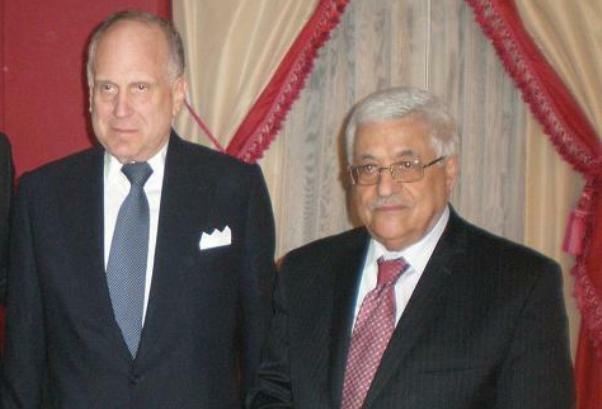 The relationship with the Trump administration must be cultivated by displaying patience and cooperating with his efforts to reach a peace settlement with Palestinian Authority President Mahmoud Abbas. If, as is likely, Abbas continues to refuse to make any meaningful concessions, Trump will hopefully reach an understanding with us on settlement and building issues, enabling the formal annexation of the major settlement blocs and paving the way to implement his commitment to transfer the U.S. Embassy to Jerusalem. 2. The people must press for a broader government. There is no reason for Yair Lapid’s Yesh Atid to be in opposition when his policy is almost identical to that of Prime Minister Benjamin Netanyahu. He could also serve as an outstanding foreign minister. 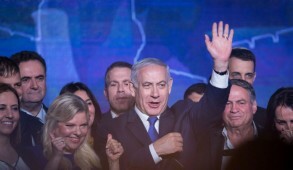 A broader coalition would neutralize the arguments of those claiming that Netanyahu heads the most extreme right-wing government in Israel’s history, and demonstrate that the government’s policies are endorsed by the clear majority of the nation. With a broad consensus of the electorate, the government would be in a position of strength and, even in the absence of a Palestinian state, would finally be able to determine future borders. 3. 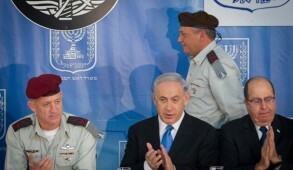 A successor to Netanyahu must be groomed. There is a consensus, certainly by those who admire and even many who loathe Netanyahu, that he is currently the most capable leader to successfully navigate through the complex diplomatic challenges confronting us. Despite the domestic upheavals, history will grant him a respected reputation as a brilliant leader who held firm under enormous external pressures. But it is Netanyahu’s responsibility, no less than ours, to ensure that we now begin grooming a successor rather than leaving it to a crude political ballot to determine our future leader. 4. We must avoid an impending Kulturkampf over religious control and stringent interpretation of Halacha by the current state rabbinical instrumentalities. Much of the conflict results from the extortion imposed by the haredi political leadership, which holds the balance of power in the government. 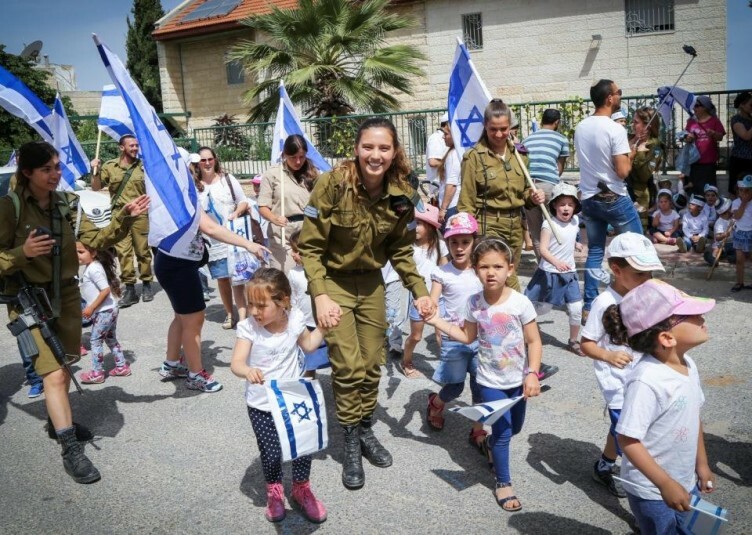 There is already a discernable change in a substantial proportion of haredim who are working and some even volunteering to serve in haredi army units. The areas in urgent need of attention are conversion and marriage. 5. The government should introduce tougher legislation to prosecute those engaged in sedition, sabotaging the Jewish state and promoting our destruction. The Arab parties in particular, must be countered. They are anti-Zionist and seek to antagonize relations between the State of Israel and the 20% of its population that is Arab. At the same time, many Arab citizens are proud to consider themselves loyal Israelis and recognize that they enjoy far more freedom and rights than do the citizens of any Arab country, and higher living standards than most Arabs throughout the Middle East. But they are still socially and economically disadvantaged compared to Israeli Jews, and the government must do everything possible to close this gap. 6. We must create better conditions for Israelis living near or below the poverty line and eliminate bureaucratic obstacles to reducing land prices, enabling more Israelis to own homes. 7. 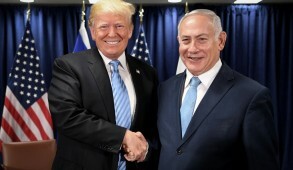 Netanyahu’s policy of reaching out to other nations, which has already paid major dividends, must be consolidated.The situation has been enormously strengthened by Trump’s robust support for Israel, especially at the U.N. The recent UNESCO resolution reflects significant defections by various European and non-Muslim states that have previously endorsed outrageous anti-Israel resolutions. Now many of these voted against or abstained. Israel has established healthy diplomatic ties and strengthened relations with major powers such as India, China, Russia, Japan, the U.K. and other Asian, African and South American countries. Many of these countries still need to be encouraged to demonstrate their friendship openly but dramatic progress has been achieved. 8. There is now a major opportunity to liaise with some of the pragmatic leaders in the Sunni Arab world, with countries like Saudi Arabia and the Gulf states that are willing to covertly cooperate and ally themselves with Israel against the Iranian Shiites seeking to exert hegemony over the entire region.The alliances with Egypt and Jordan are also immensely important. However, we should be under no illusions. Anti-Semitism is so deeply ingrained in the religion and culture of these countries that we must not be tempted into regarding them as conventional allies. There is also a concern that Jordan’s King Abdullah will seek to appease the ferociously anti-Israeli refugees and Palestinians in his ranks. There is also the constant fear that either Abdullah or Egypt’s Abdel-Fattah el-Sissi could be assassinated, which would create enormous turmoil in the region. We should maximize our cooperation with these Arab states as far as possible and seek friendship at a grass-roots level with the aim to initiate a process designed to overcome hatred. 9. 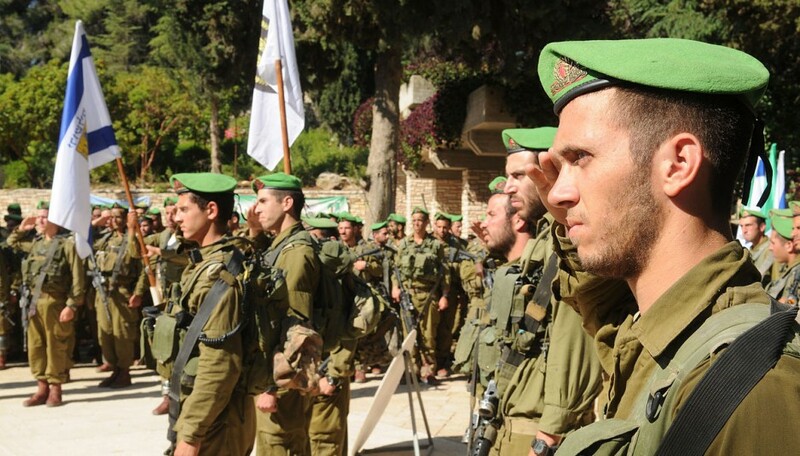 Even though the IDF is admired throughout the world for its achievements, we must not become complacent. It is only our superior power that ultimately deters our enemies. 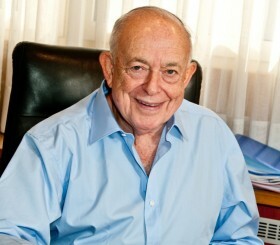 Even at the cost of sacrificing other important economic plans, we must continue to ensure the formidable strength of the IDF and our military industries.The barbarians at our gates headed by Iran, an insane Shiite Islamic theocracy, remain obsessed with our destruction and we could, at any time, face a confrontation by their surrogate Hezbollah or ally, Hamas. To deflect massive Israeli casualties from rockets, we must be prepared to use all our might should we be forced into another conflict. These are some of the major challenges currently confronting Israel. They may seem formidable, but when viewed in the context of what we have faced over the past 70 years, we have never been so self-reliant or as powerful as we are today and in an optimal position, if need be, to defend ourselves.